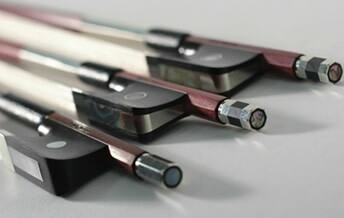 Importers of string musical instruments specializing in bows. 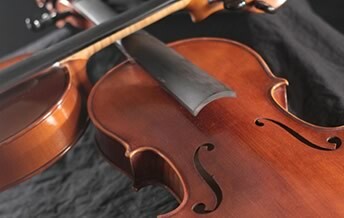 We carry violins, violas, cellos and accessories. Deltex Music is a third generation family-owned business serving music dealers and violin shops since 1960. We are a wholesale only company selling stringed instrument merchandise selected from the finest quality makers and manufacturers worldwide. We specialize in bows; carrying an exclusive line of student quality bows as well as bows from the top master bow makers in the industry. 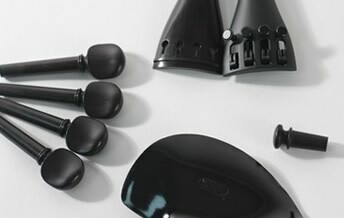 In addition, we carry violins, violas, cellos and a variety of other music accessories, proudly serving clients throughout the United States.